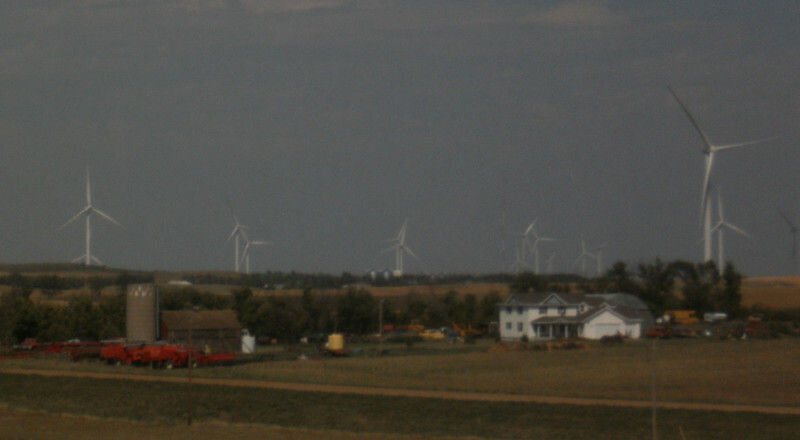 Yes, it's been quite a while since Nakota Publishing's last update. Arlys and I have been adjusting to new day-jobs and new transportation. Our creative endeavors have not gone idle, however. 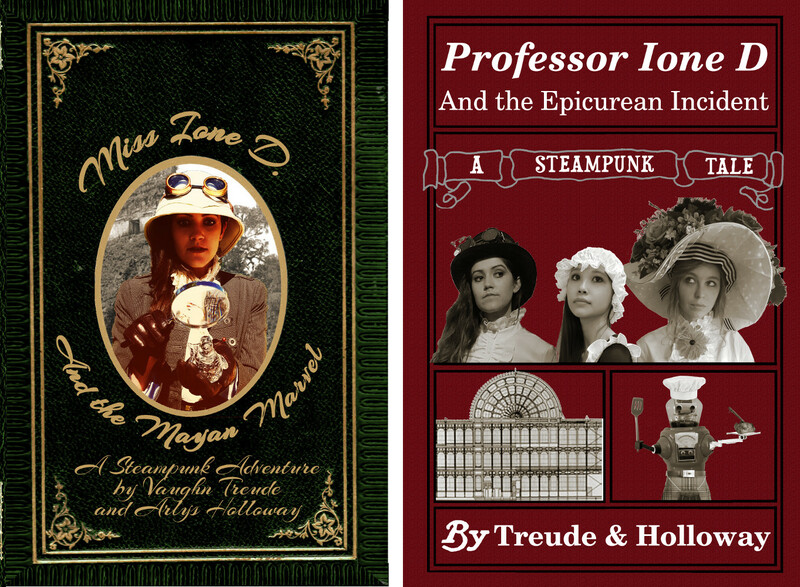 We have been working on further publications featuring our favorite steampunk heroine, Professor Ione Dfrdwy. At long last, the paperback version of Miss Ione D and the Mayan Marvel is slated for publication on April 1, 2017. We have added a dozen original illustrations to make this book a special collector's item with bonus material that's not available in the e-book. Don't get me wrong; I love my Kindle. The convenience of having dozens of books in a single device can't be beat. Yet there's something about the feel of a real paper book, turning real physical pages, that can't be simulated. On the left is the first in the series, Miss Ione D and the Mayan Marvel, due out in paperback very soon. Thanks to our models, left to right, Arlys Endres as Ione (both covers), Anna Nguyen as Lily, and Brittney Reed as Emma. Photos by my amazing co-author Arlys Holloway. Thanks also to the GIMP (not the guy from Pulp Fiction), a free open-source graphics application I used to create them. Watch this site for more Nakota Publishing news! Sign up before 5/24 to get a free copy of our new steampunk story, “Fidelio's Dilemma.” We'll send download instructions when it becomes available. Members with a US mailing addresses can get a free handmade memento. Email vaughn@nakota.us with subject line of “Steampunk Memento” and your physical address in the message.